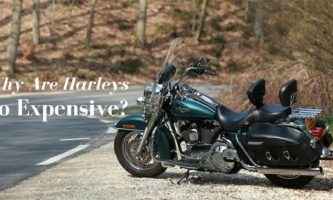 Looking for advice on how to buy a motorcycle without a title? Then you have come to the right place. 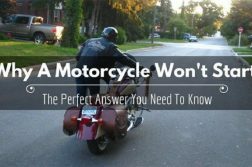 In the following section, you’ll learn more about used motorcycles, particularly those that come with no titles. However, the advice provided here will not work if you are trying to get a title for a stolen bike. One of the steps will have you getting in touch with the police, who will run the VIN to find out more information about the bike. Should it come up stolen, then you will be in big trouble with the law. 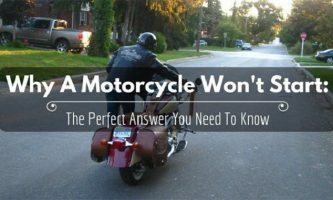 This advice will work perfectly for you if you have bought a legitimate bike with no title and/or you lost the title to your motorcycle. It will help you when you are looking to sell/register the bike but you are having issues because you are having a hard time proving that you actually own it. Remember, this is a situation that tons of bike enthusiasts find themselves in. Not everyone keeps good records of all their ownership documents. 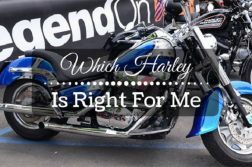 Therefore, you might end up in a situation where you buy or bought a bike that doesn’t have a title. The best thing to do would be to visit http://dmv.vermont.gov/registrations. The website will provide you with all the information on how to register such a bike. You’ll also learn from the link that you don’t need to be a Vermont resident to register the bike. ln Vermont, you can register a bike without a title even through the mail. Simply download all the proper forms, print them, and fill them out before sending them to the right address. 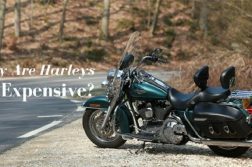 It will cost you around $89 to title and register a motorcycle that you bought with no title. This will provide you with transferable registration for 1 year and a VT license plate. All of these will be sent to you via regular mail and should get to your registered address around 10 days after you sent the correct forms and they find that you check out. 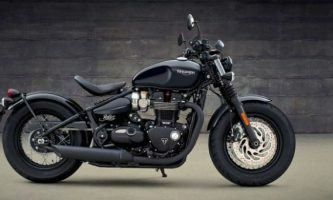 That said, should you ever decide to sell a bike without transferable registration or a title, the total price you are likely to get back will be 30 to 40% less what you would have got for it. Similarly, the pool of potentially interested buyers will drop by around 50%. Obviously, you should try to never involve yourself with any bike that was stolen. In the same way, you need to ward off any deal that you feel is suspicious. You certainly don’t want to err on the wrong side of the law with regards to property that might have been obtained illegally. Anyway, once you have received the VT registration, you will be able to ride around on your bike using the registration and the plate from Vermont. Of course, this will depend on the particular laws applicable to your state with regards to out-of-state vehicles. As far as possible, ensure that you register the bike in your own state. To do this, bring the transferable Vermont registration to the local DMV in your state and register the motorcycle in your legal name. 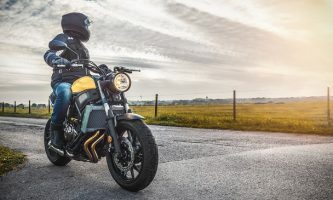 In case your state provides titles for smaller bikes, you will also get a new title once you hand over the VT registration. 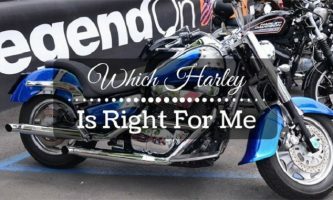 Like any other vehicle, or piece of property for that matter, motorcycles should have titles. The title shows that you are the true owner of the bike, that it wasn’t not stolen, that it has been duly registered with the relevant authorities, and that you are allowed to ride on it on public. Anyway, once you run the VIN with the police or with a local dealer, you will be informed if the bike still has a lien against a bank, if it was stolen, and so on and so forth. Over and above everything else, try not to get involved with any bike purchase if the paperwork seems strange and dubious. Visit an auto tags store with the motorcycle’s seller, ask the Notary there whether everything checks out and is in order, and only pay through a cashier’s check.